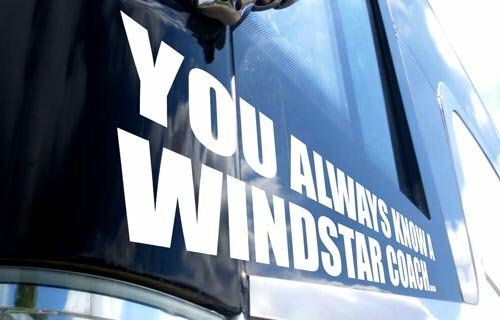 Windstar Lines provides group transportation from all of our terminal locations. We travel from the East Coast to the West Coast, as well as into Canada! If you are interested in a bus rental, arranging for shuttle service or joining a leisure group tour, you’ve found the right group transportation company! If you are in search of group transportation, contact us today!